The World Wide Web has a lot of dangers and risks inside it. In the virtual world, there are a number of rules that are consistent with the real world, like being mindful of who you speak to. Everyone is wary of who they give their personal information to, but how can be so sure that the website you are logged into, is actually a legitimate site and not a forgery, created by a cyber criminal? These cyber-criminals have many different methods that they use to lure you into parting with confidential information as a website owner, these are methods that you should be aware of. 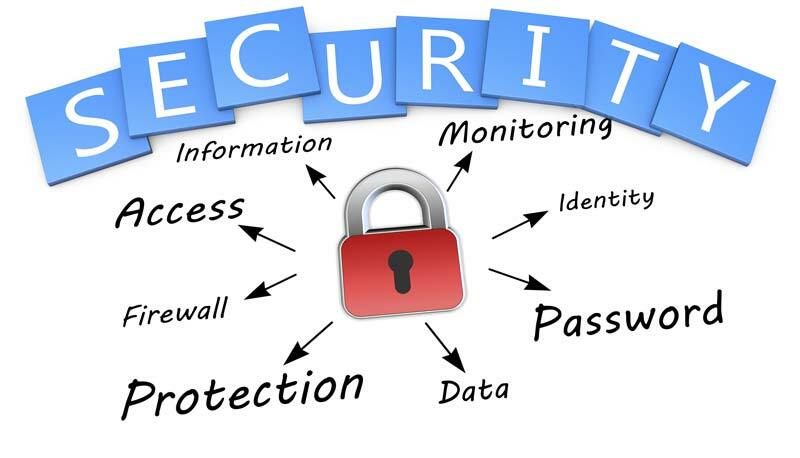 So in relation to network security what are threats that you should look out for? Trojan horses are basically small malicious programs. They are typically disguised as legitimate applications, but the sole purpose of them is to create backdoor access to your system. In turn, a hacker can use the infected computer to carry out data theft or a denial of service attack. Keystroke loggers tend to be amongst the most nasty, as they allow the hacker to capture confidential information like passwords, credit card details and other such information. Have you ever accessed a website only to be greeted with a pop-up window advertising a security update or alert? Such ads tend to look very legitimate and will request that you click on a link, to either update or remove a threat from your system. In most cases these ads are in fact rogue security software designed to lure end users into installing them on their system. You can find a list of all the confirmed rogue security tools circulating the internet on Microsoft’s support site. Spam is a term typically used to describe email spam, which is basically unwanted emails. Spam is a nuisance as it causes clutter in your email box and can consume all account space allocated to you by the mail server. However, junk mail is for the most part, harmless, as it can’t actively do anything to you, with its simple presence alone. However these spam emails can and do contain links to malicious software and fake websites. Phishing is basically a method used by cyber criminals to obtain sensitive information from unsuspecting end users, by using social engineering techniques. These attacks typically exist in the form of emails or instant messages, designed to look and appear legitimate. The recipient is then tricked into clicking on a malicious link, which takes them to a website or leads them to install a particular program. These cybercriminals will structure their emails to make them look as though they’ve been sent by legitimate companies, like your bank or PayPal, while asking you to verify your log in details, and presenting you with a link that directs you to a forged site. Logic bombs are also known by the term slag code, and they are basically small amounts of code that are added to an application to allow it to carry out a very specific action. Logic bombs work very similarly to your standard virus in that they can make a program delete and/or corrupt data on your computer. Rootkits are basically a series of tools that are designed to grant remote access to your system over a network. Once the rootkit has access to your system, it can then carry out a number of malicious attacks, such as password stealing or disabling your internet security software, for example. Rootkits get onto your system by being hidden in legitimate software. When the end user installs a particular program on their system, the rootkit will then proceed to install itself, lying in wait for the hacker to activate it. Other ways these rootkits may get onto your system, include phishing emails, downloading software from untrusted sources and malicious links. The vast majority of websites today have their data stored in SQL form. As this technology has advanced, so has its security threats, leading to the SQL injection attack. SQL injection attacks are pretty self-explanatory, designed to target data-driven applications for possible vulnerabilities in the software’s code. 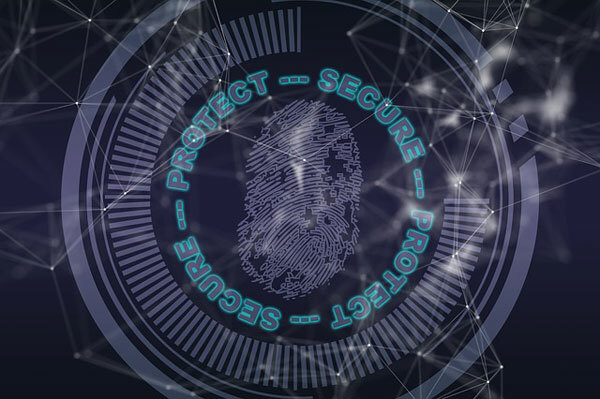 Malicious code is thus used to obtain confidential data, which may be altered or even erased, and in many instances can render a website totally inoperable. Today it’s easily one of the most dangerous kinds of attacks to consider. There are many places where you can learn more about this attack, which I recommend you do.